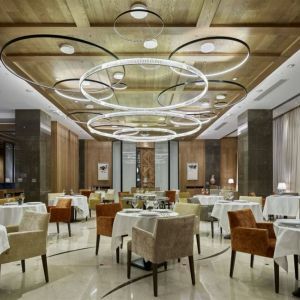 The luxurious Chenot Palace in Gabala, set in the most beautiful natural area of Azerbaijan, is a destination “Health Wellness Hotel” that has been built exclusively to support the eminent Chenot preventive and wellness programs. 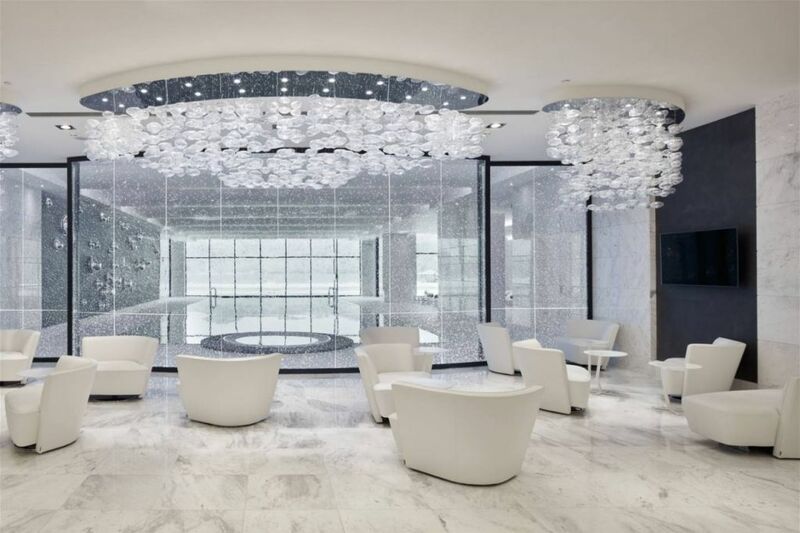 The whole structure is entirely dedicated to promote health and wellness and is designed to accommodate a state of the art medical spa facility of 6,000 m2. 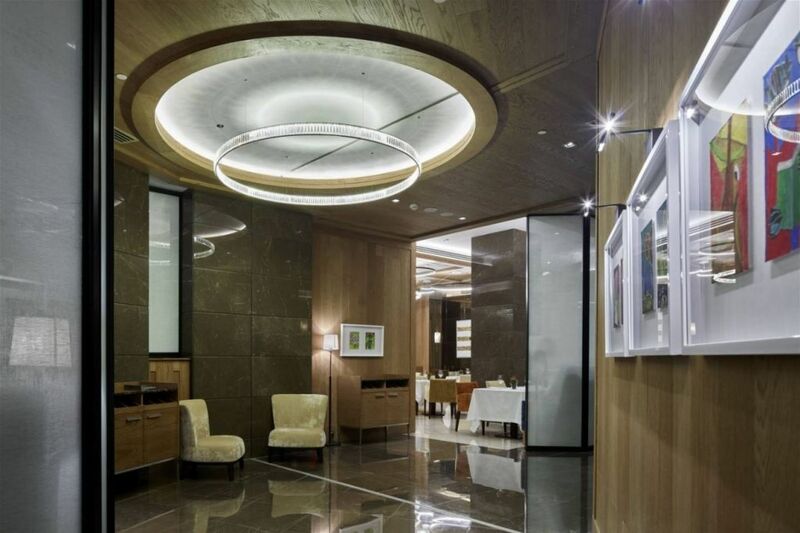 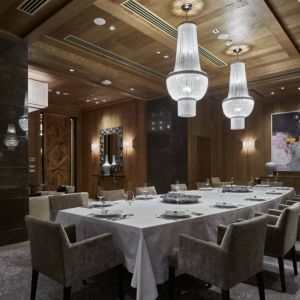 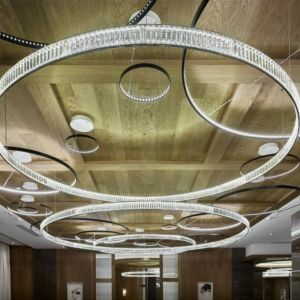 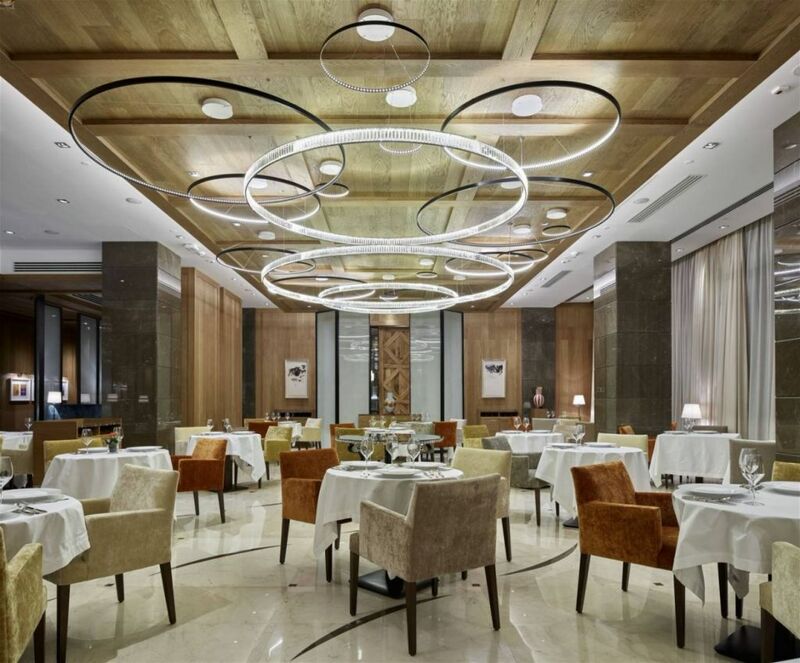 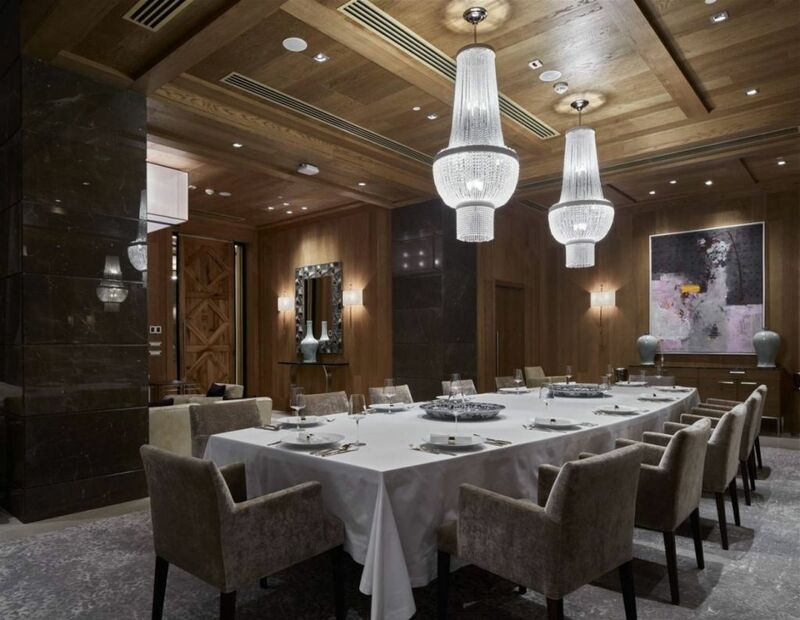 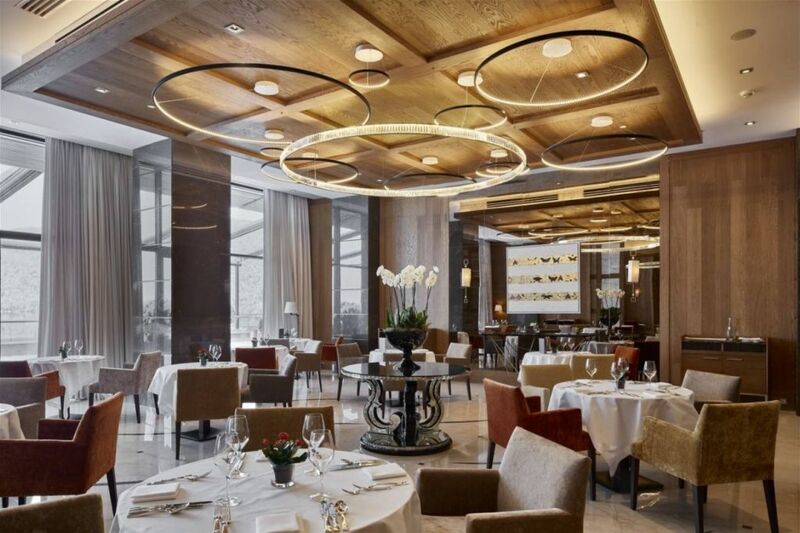 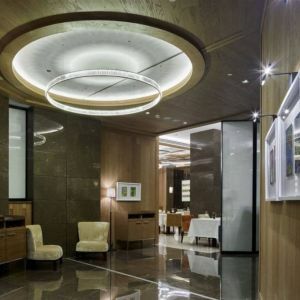 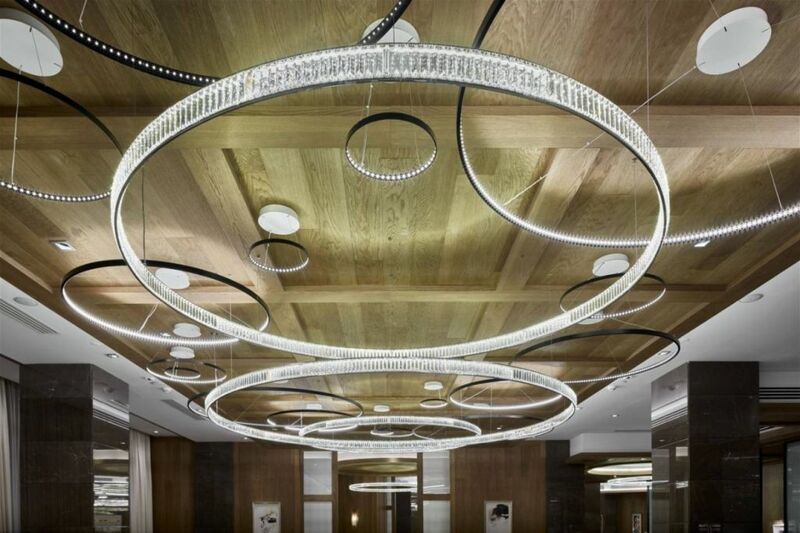 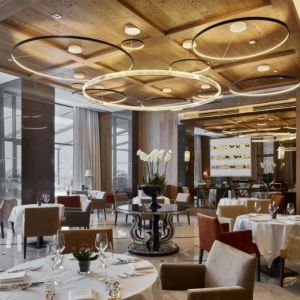 Preciosa developed and produced lighting fixtures for the restaurant, private dining room and Spa. 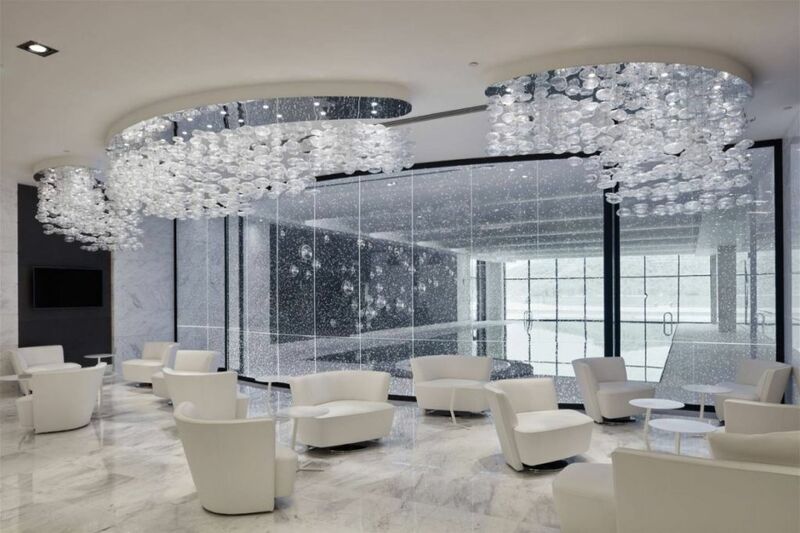 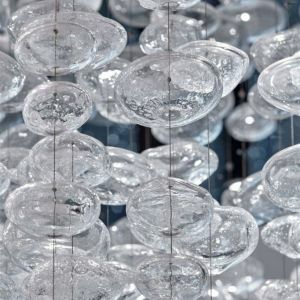 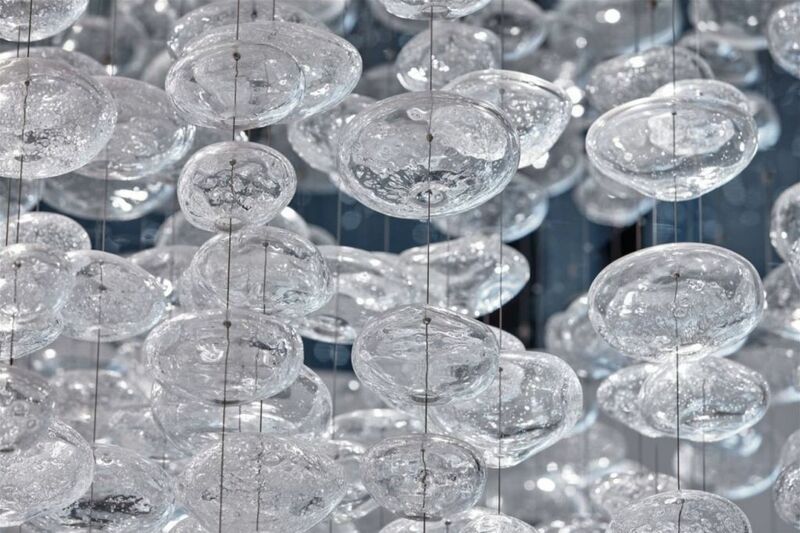 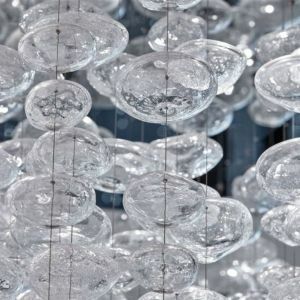 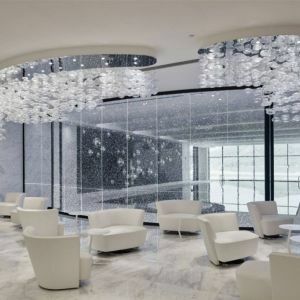 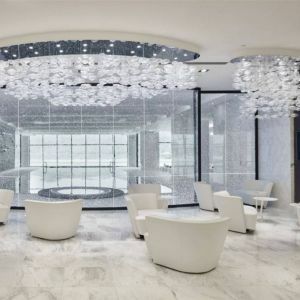 The main waiting area of the Spa is decorated by three clusters of five hundred and fifty hand-blown Bohemia Crystal stones with bubbles. 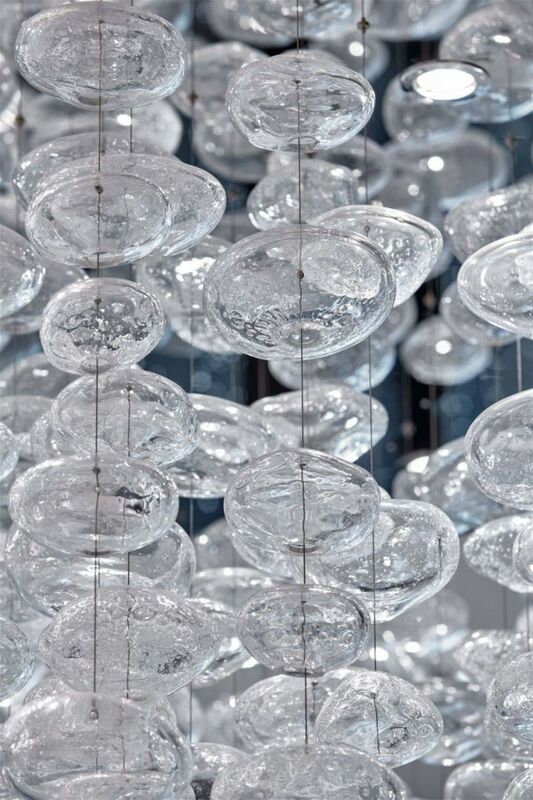 The stones are of various sizes and shapes.